They say there’s no place like home. Usually, traveling means you will be sleeping in a hotel away from home. For us, not necessarily. 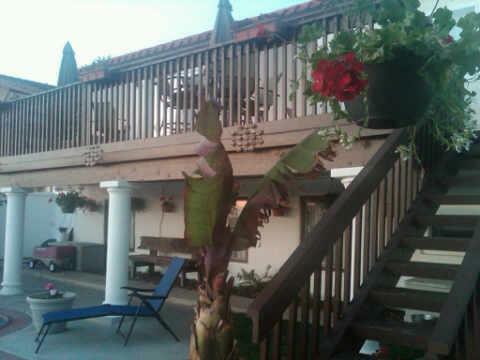 We have rented apartments, stayed with friends and family and also, stayed in every type of hotel imaginable. I get this question all the time: which is better? After traveling with kids for 13 years through 30 countries and hundreds of cities, towns and villages, I can say that: It depends. I personally love to rent apartments because it makes us feel like ‘locals’. You get to know the neighbors, the neighborhood supermarket and the tiny store owners near by. 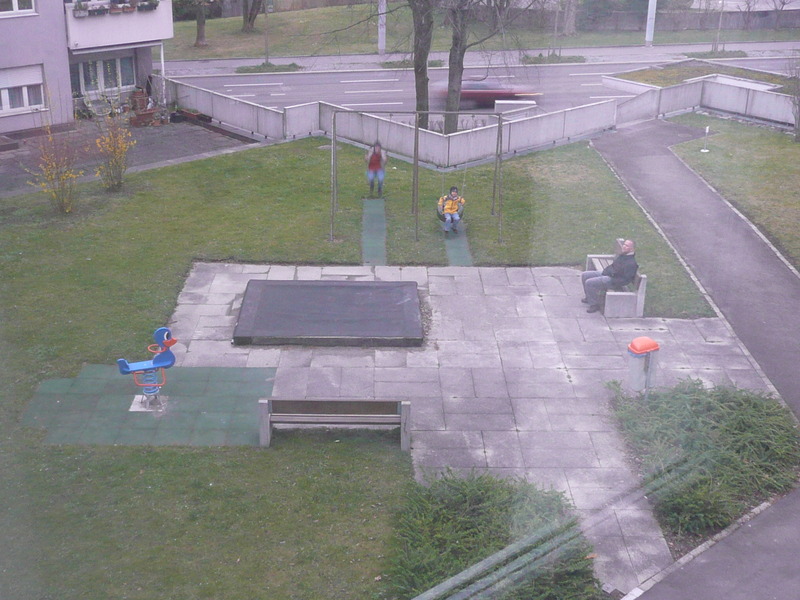 You would be surprised how nice neighbors are around the world. They go out of their way to help you or just to talk to you. Whether it is to practice their English or because they are as curious about you as you are about them. You may also have a laundry room which, if you are traveling with children, is a must! A refrigerator and kitchen are always good to have as well. When traveling on a budget this will save you a lot of money. Also, location is very important. 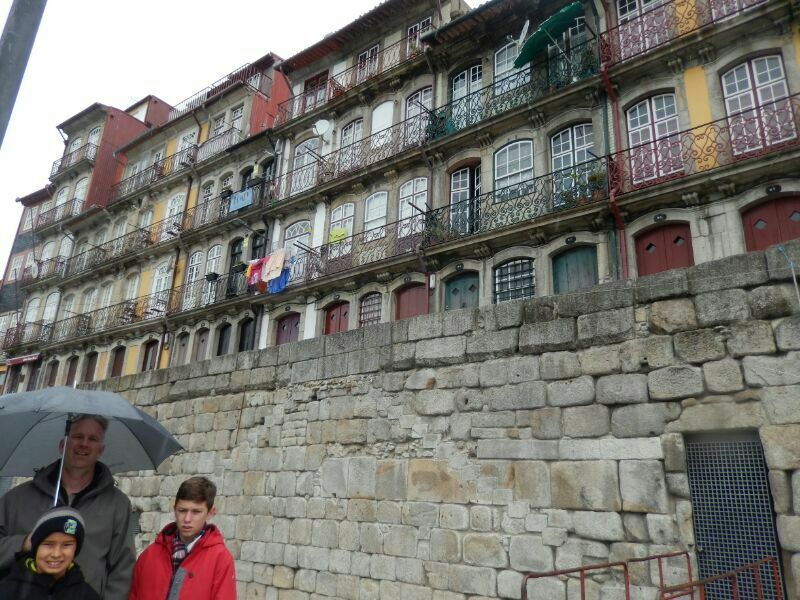 Sometimes hotels right in the middle of the action or steps away from famous landmarks in any town or city will be expensive whereas an apartment won’t be. There is nothing like coming out of your home away from home and having the most famous sights right at your doorstep. However, if you are staying just for a couple days in any town, maybe a hotel is your best bet. Also, if you are too much of a ‘princess’ which you all know I’m not or if you are looking to be pampered, serviced or tended to, then stay in hotels. In an apartment, no one will make your bed, no one will bring you room service, no one will put a mint on your pillow and no one will open the front door for you. Be aware that renting an apartment is not for everyone. To rent an apartment I usually start communicating with the owner six months in advance and we email or call each other constantly. That way I get a feel for their response time and how good their ‘customer service’ will be when I’m there. Never send money in advance. There are a lot of scams out there. A legit apartment owner will not request money in advance but will expect full payment, usually in cash, when you get there. Be polite and follow instructions. These are some of our homes away from home throughout the years. 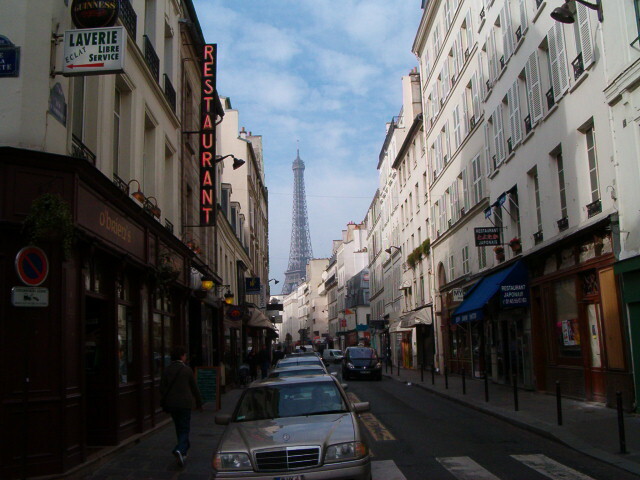 Our first rental was in Paris in 2005. 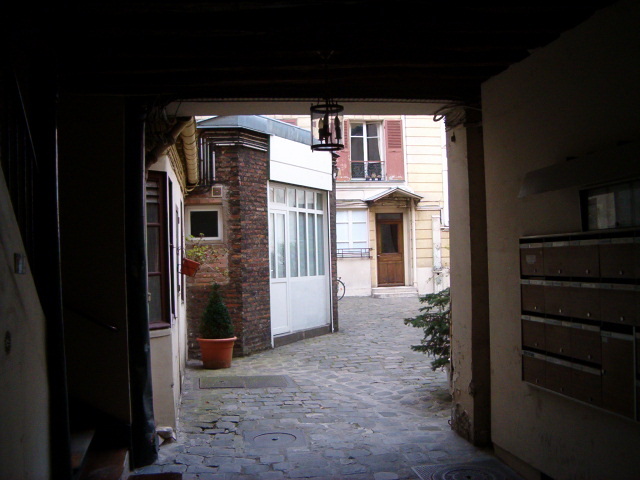 Rue de la Comet in the 7th arrondissement. Perfect location for Paris! It was in a very old building that was used as a stable hundreds of years ago. It was super cute and romantic. Around the corner, this was the view. Not bad, huh? 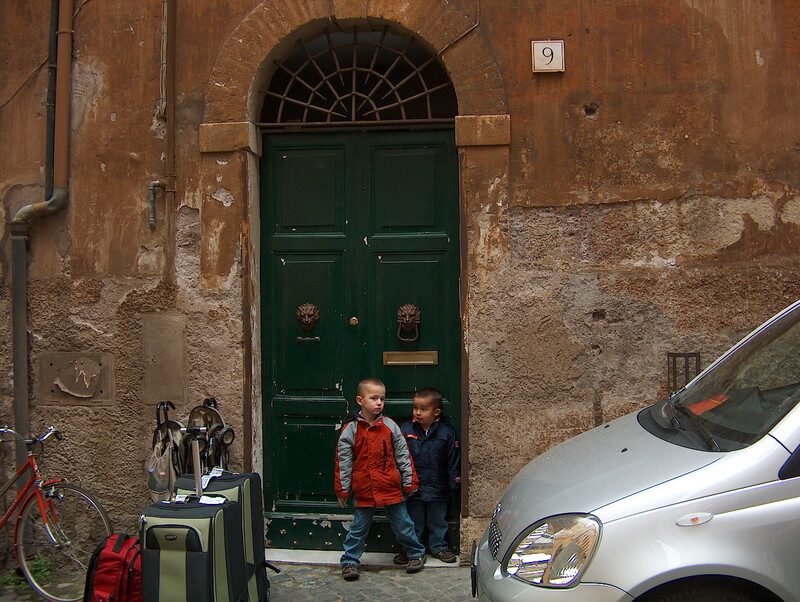 The following year we rented this beauty in the picturesque Jewish Quarter in Rome. The building was very old and full of personality. We were about 15 steps from the Roman Forum. Perfect location, perfect home away from home. 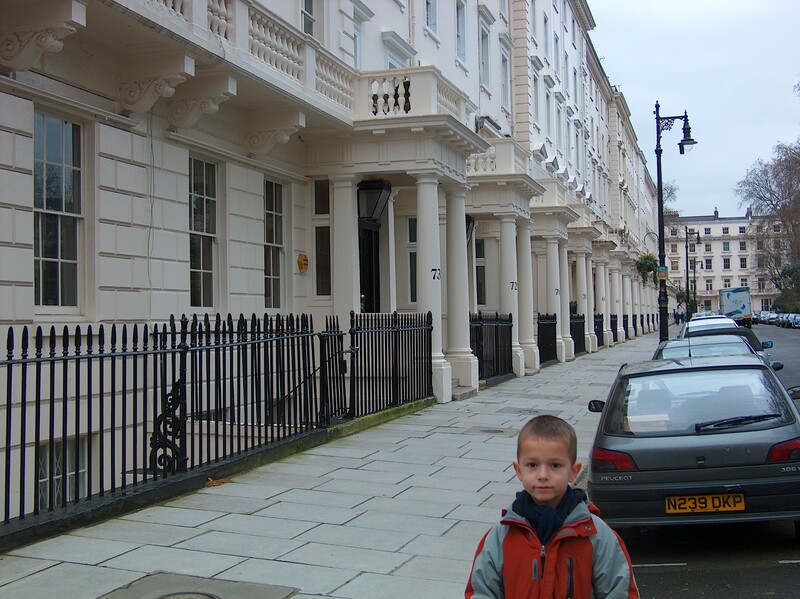 In 2007 we rented an apartment in London’s Belgravia district. Great location! A 5 minute walk from Victoria Station and Buckingham Palace. 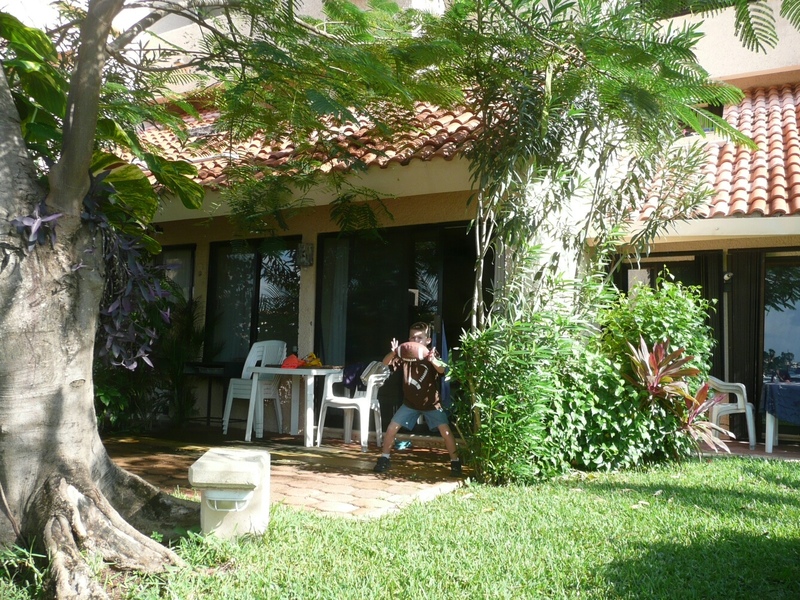 Towards the end of 2007, we visited the Mayan Riviera in Mexico where we rented this apartment. Our home in paradise! 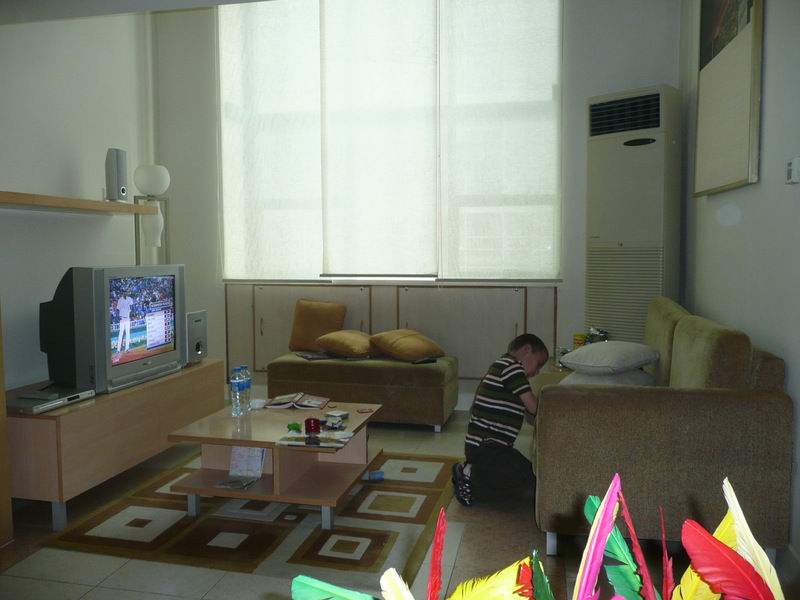 In 2009 we rented an apartment in Beijing, China. This was a super modern building and it was really a great experience to be among Chinese neighbors. The whole neighborhood was very lively and we had large department stores as well as small restaurants and businesses around. A 20 minute walk and we were at Tiananmen Square and the Forbidden City. 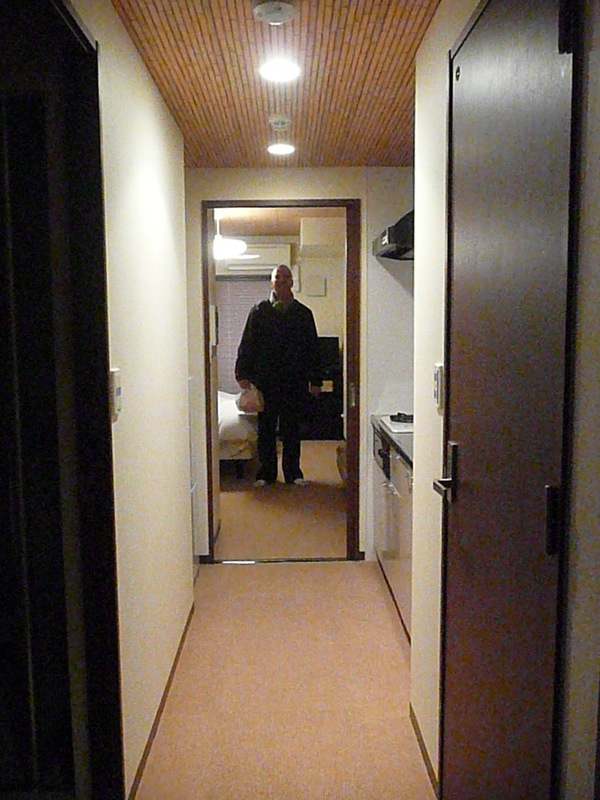 In 2011 we rented the cutest apartment in Kyoto. It had tatami floors so no shoes were allowed. 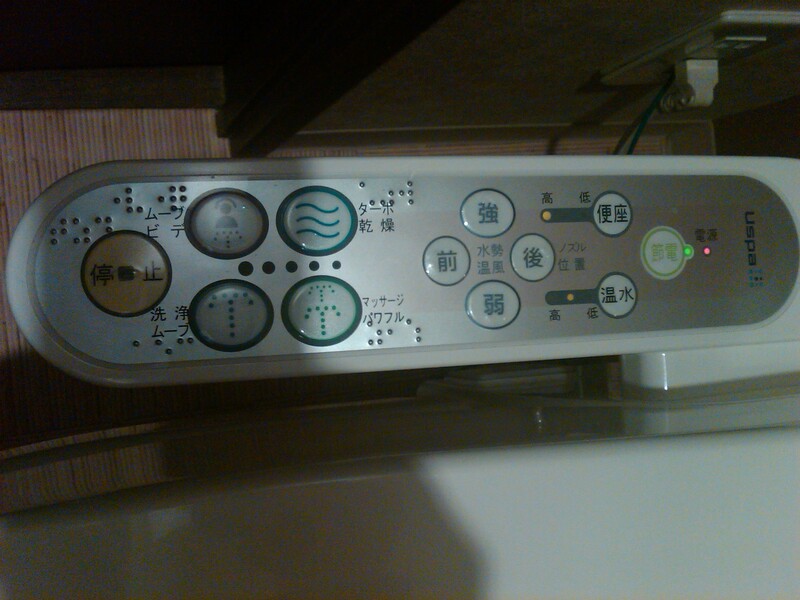 Everything had a million buttons including one of those famous Japanese toilets that have more buttons than a space shuttle!!! 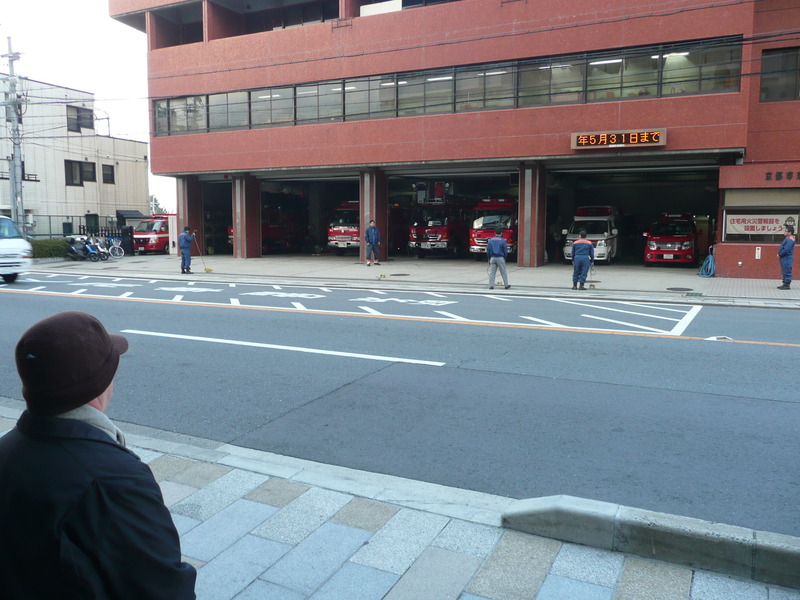 From our balcony we watched the Kyoto Fire Department across the street do their morning drills. Our own fireman enjoyed that. 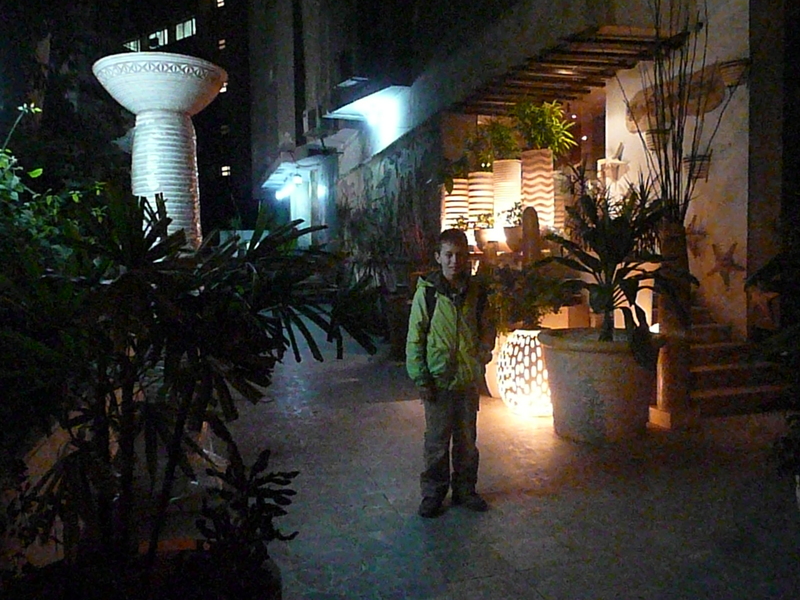 In 2012 we rented a big apartment in Maadi, a nice neighborhood in Cairo, Egypt. The first morning at 5 am when we heard an echo of mosques singing their beautiful call to prayer, we knew we were somewhere completely foreign. Cairo is known as the city of mosques. There are so many that the call to prayer sounds like an endless echo of chants. This was our first time in a predominantly muslim country so it was new and exciting to hear the muezzin reciting the adhan or call to prayer five times a day. The call to prayer became our alarm clock. One of our windows of our apartment faced the Nile where we could see the feluccas sailing up and down the river. In 2013, we rented the cutest apartment ever in Istanbul, Turkey, It was located in the Sultanahmet district and a couple blocks away from the Blue Mosque. 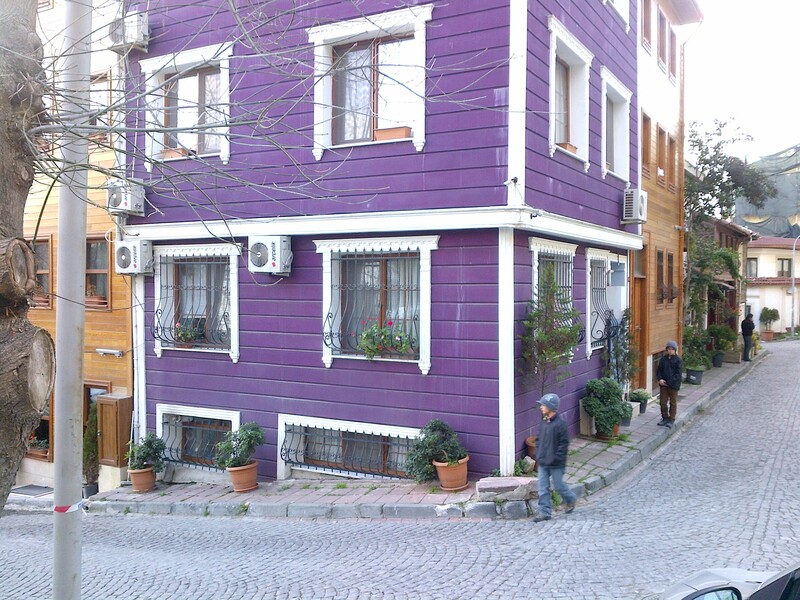 Our deep purple home away from home had sweeping views of the Sea of Marmara. Loved it! 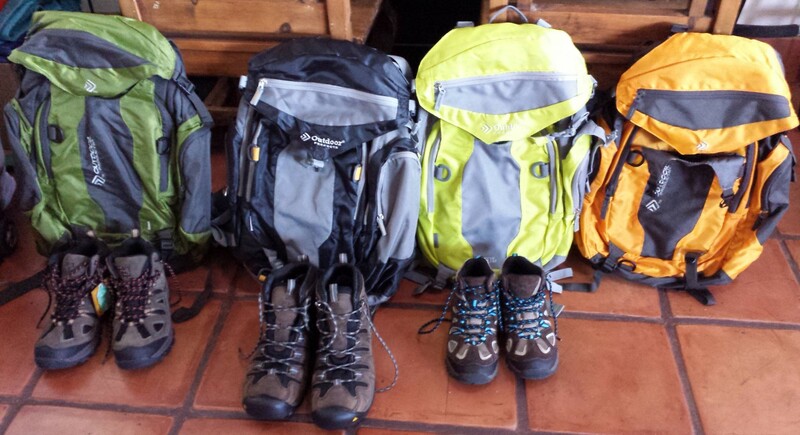 In 2014 we rented two apartments in Spain. 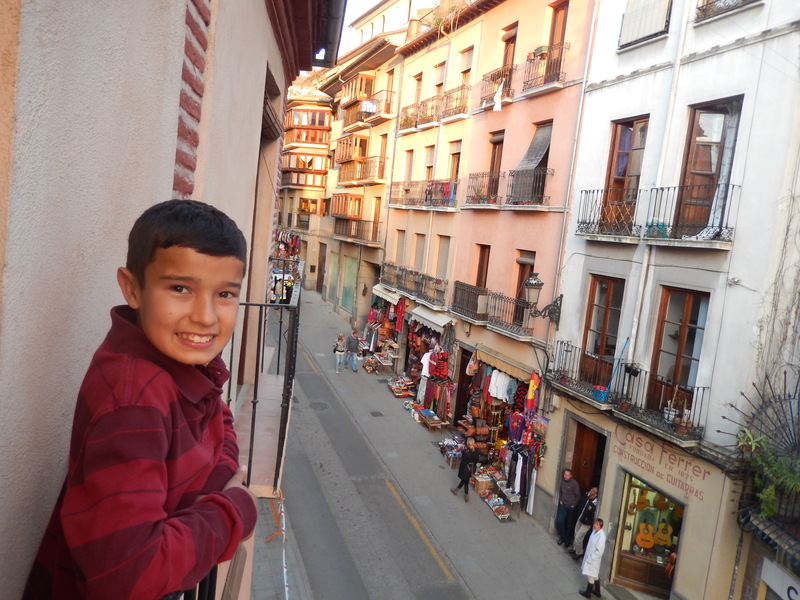 One in Madrid and one in Granada. 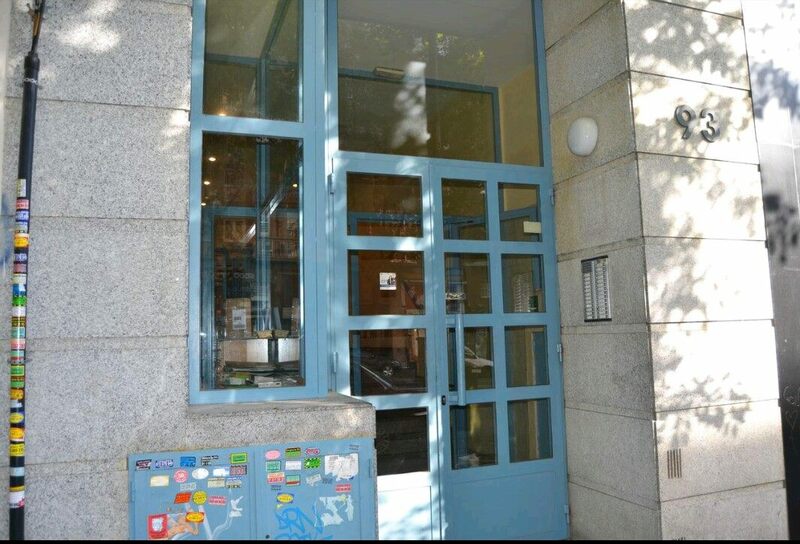 Our apartment in Madrid was centrally located and a perfect home base while we explored the capital city. The Granada apartment was really nice. It was perfectly located between the road the leads up to the Alhambra and the Rio Darro with the Albayzín right next to it. Another perfect home base. 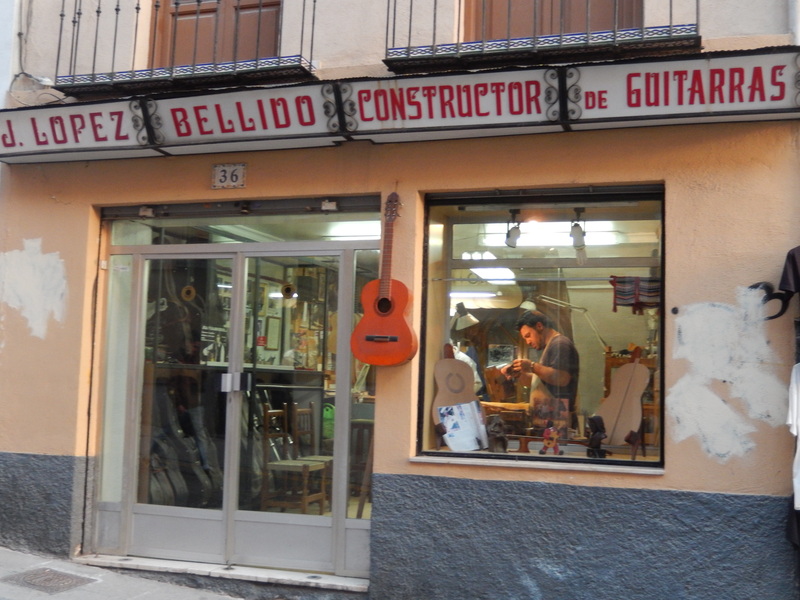 One of the multiple workshops of Granada’s guitar-makers on our street. 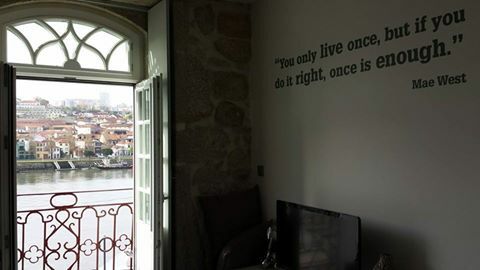 And finally, also in 2014, we rented one of my favorite homes away from home in Porto, Portugal. 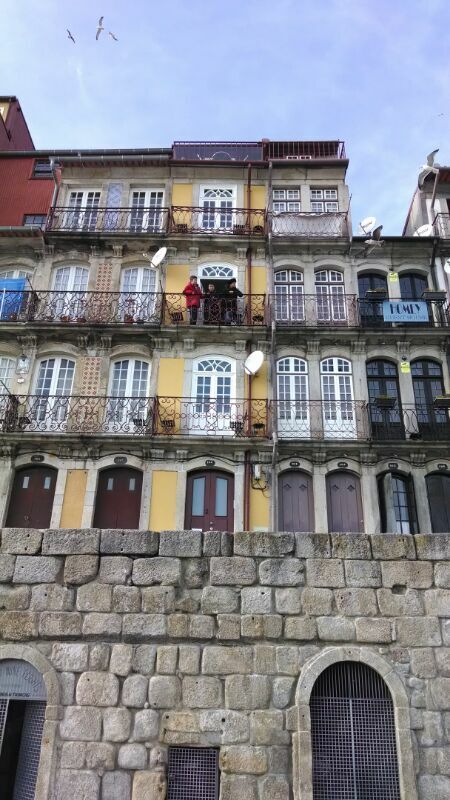 The apartment was in the postcard-perfect riverfront Ribeira district in a renovated historic building overlooking the Douro River. 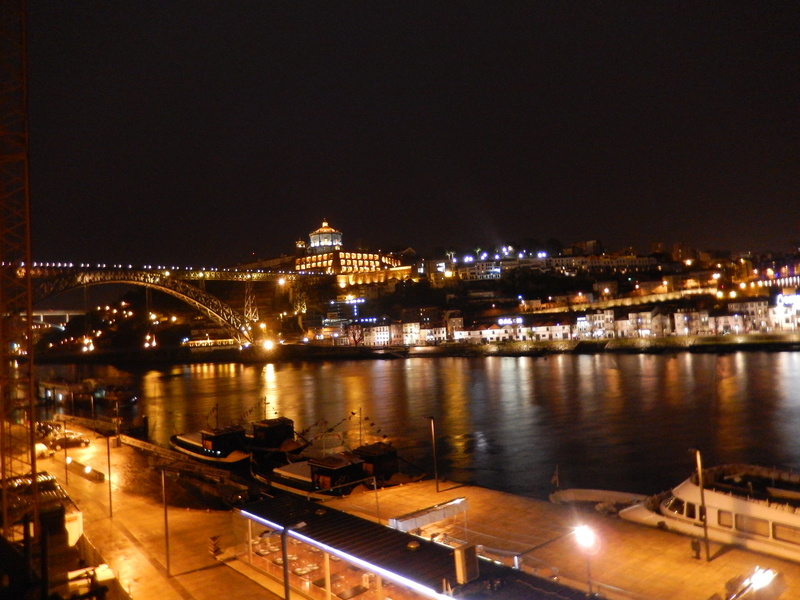 The panoramic views of the river and the Dom Luís I bridge were amazing. 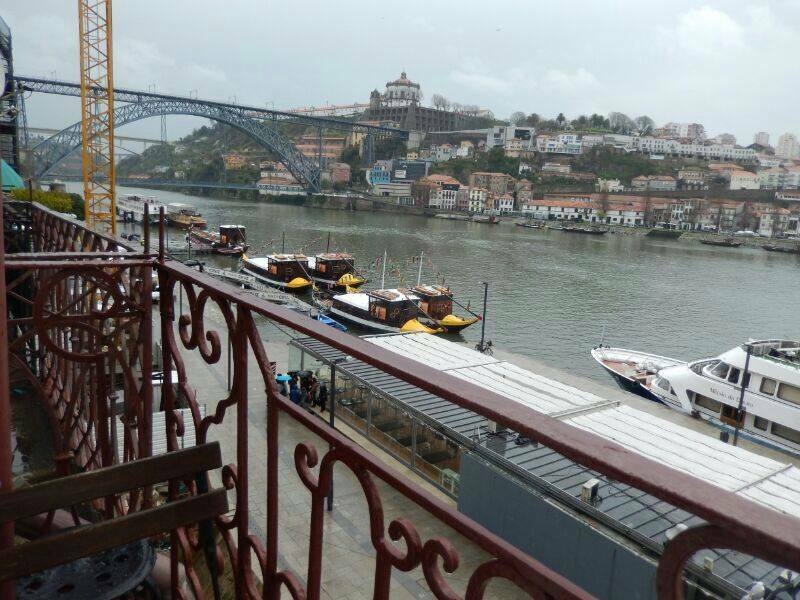 From the balcony we could see the Porto wine rabelo boats sail by. I absolutely loved this one! So those were apartments we have rented but many times our friends opened their homes to us in many parts of the world. A home away from home with friends in it? Best thing ever! 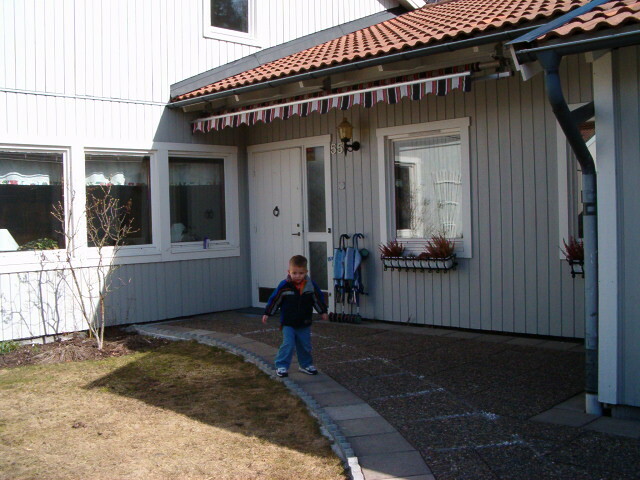 In 2004, my friend Erika and her family opened up her home for us in Stockholm, Sweden. We had a fabulous time and my children still remember her husband, Tobbe’s incredible Swedish pancakes. Their house was in a nice suburb outside of Stockholm. We got to walk their daughters to school and we even had an Easter egg hunt with them. To this day, my boys ask for Swedish pancakes every weekend! 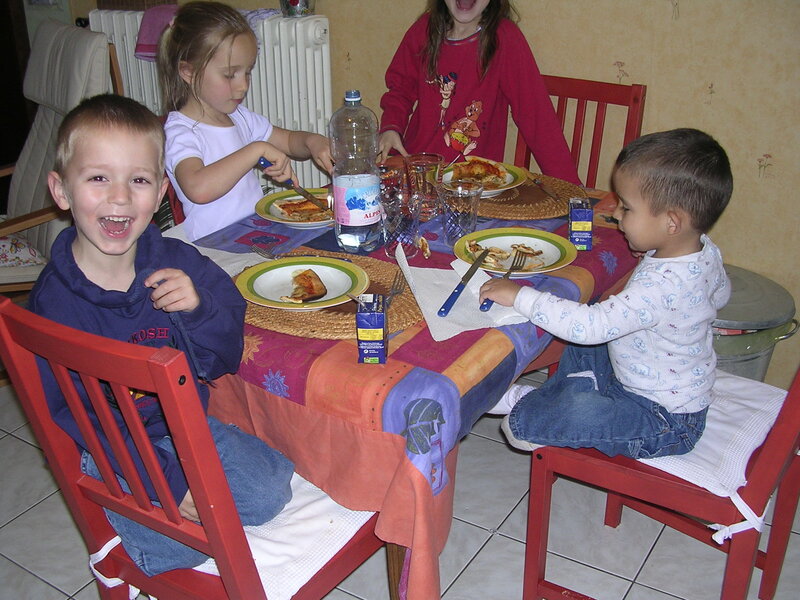 In 2005 my friend Martine, opened up her home for us in Rennes, France. Her lovely daughters used to sing songs in French to my boys. We had a great time! 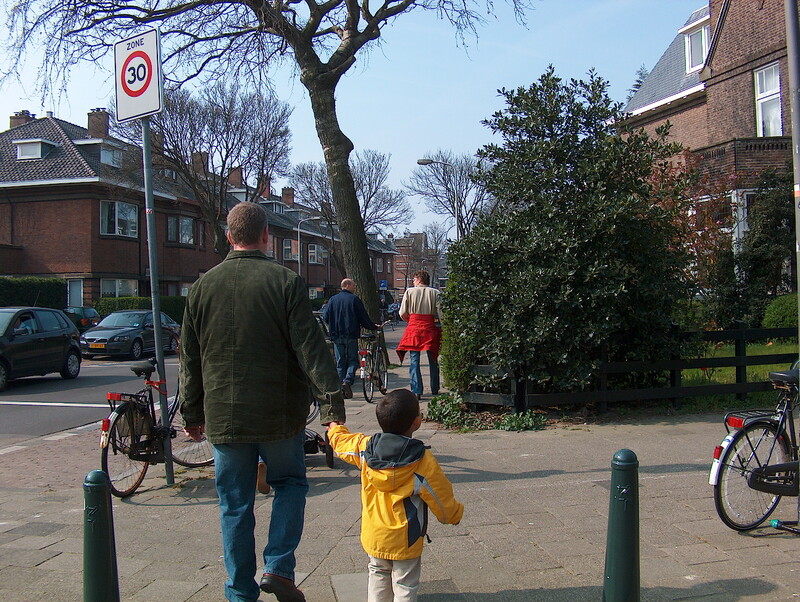 In 2007, our good dutch friends had us over in Scheveningen, Holland. Gorgeous seaside town and first class hospitality! 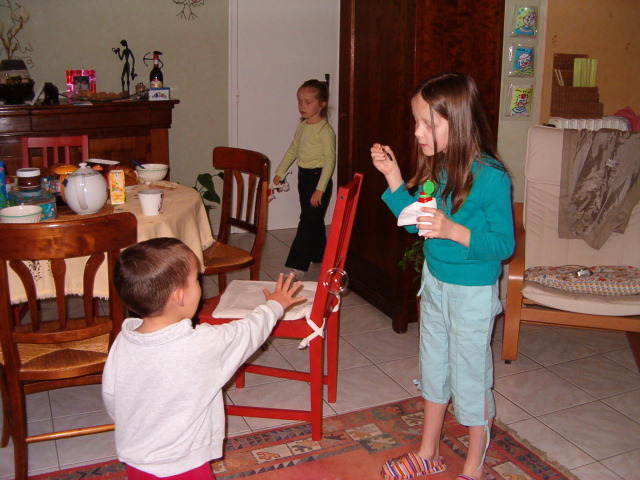 In 2008, my friend Sonja had us in her home in Zurich, Switzerland. He had a blast with her. One of her neighbors gave the boys stuffed animals the last day we were there as a goodbye gift. So sweet! 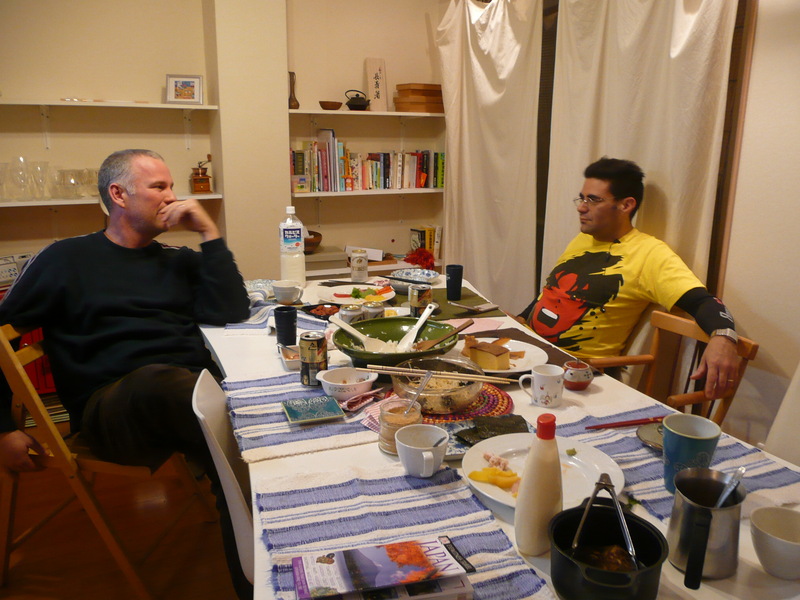 And in 2011 my friend Emilio, whom I had not seen in over 20 years but were in contact with through Facebook, invited us into his home for a superb dinner cooked by his wife Mizu and a walk around Nara, Japan. Super fun! And then of course, I have my siblings’ homes where we are literally at home when we visit. 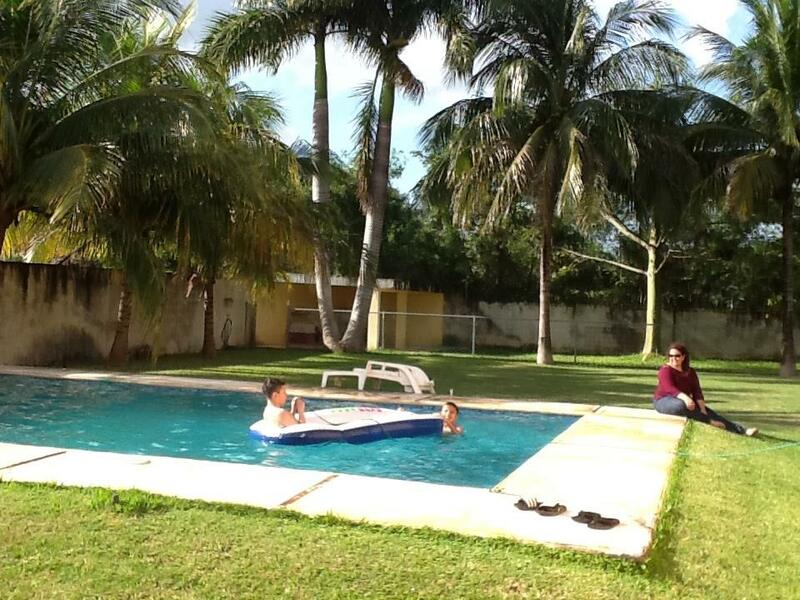 This is in one of the multiple times we have stayed at my sister Carolina’s home in Mérida, Mexico. 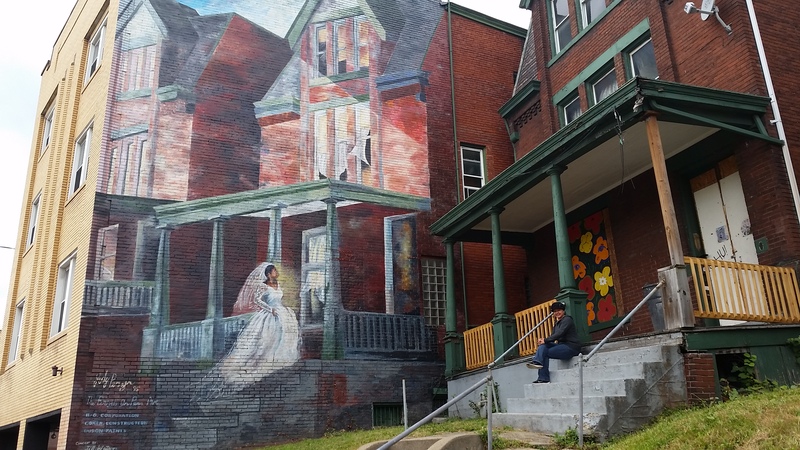 In 2010 and 2014 we visited my brother Rey in Pittsburgh PA. Gorgeous city with great personality. He lived in two different apartments the two times we were there. 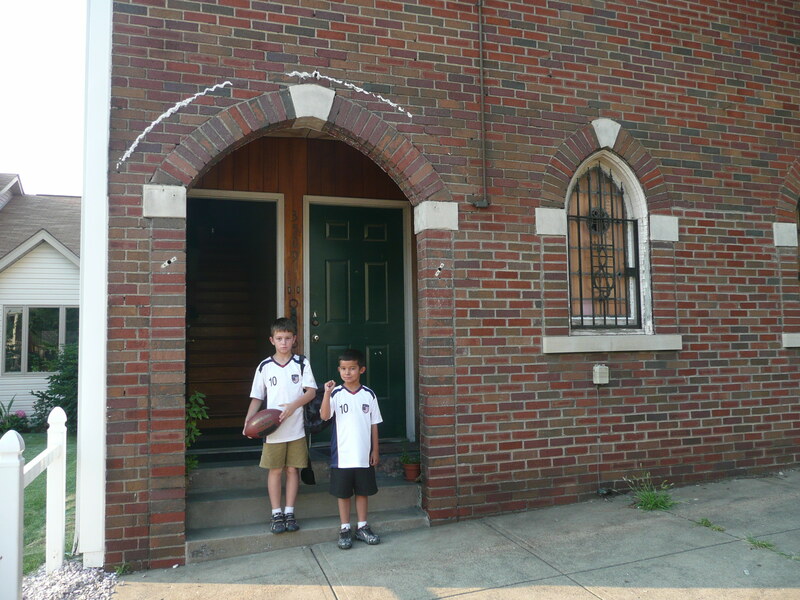 But both of them were located in the revitalized neighborhood of Lawrenceville, just a few minutes away from downtown. 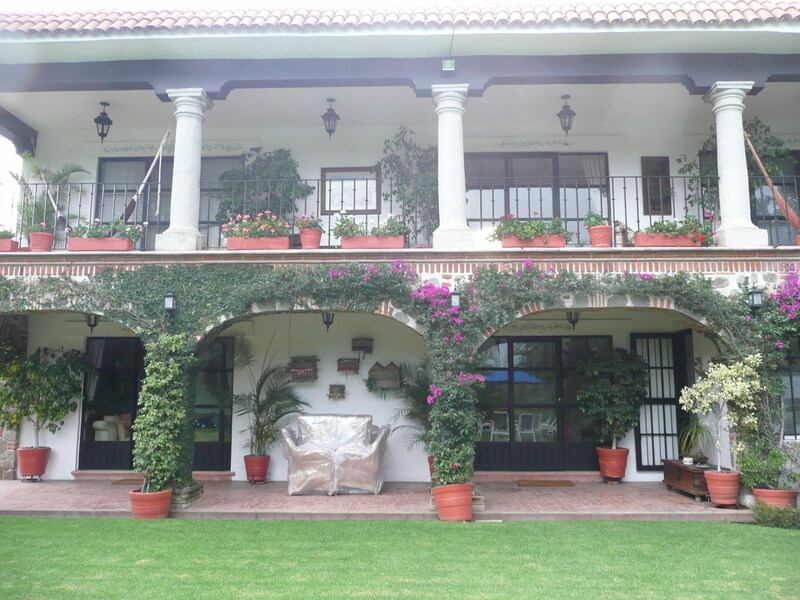 Also in 2010, we stayed in my sister Marcela’s house in Cuernavaca, Mexico. The Eternal Spring City. Feeling at home in different parts of the world has taught us that home is where you want it to be. Home is in our own heads and it goes with us wherever we go. Having a home away from home also makes you confirm that people around the world do the same things, feel the same things and want the same things. And it is until you live side by side with them that you find more similarities than differences among each other. Previous Previous post: A Pope resigns. A palace and a cave. Enlightened by reality at the Vatican and Jerusalem. Next Next post: The most frequently asked question for and from people that travel on a budget. The elusive low airfare.